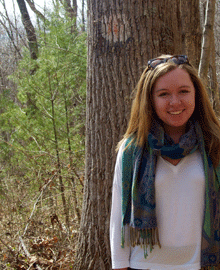 Katie Fernelius is a rising sophomore studying Global Cultural Studies in Literature and Documentary Studies. She is especially interested in how storytelling can best be utilized as a mode of inquiry that can inform research, education, activism, or other creative processes. This summer she will travel to Johannesburg, South Africa with Professor Catherine Admay to collect audiovisual narratives about citizens’ understandings of their constitutional rights. Upon returning to Duke, Fernelius plans to create an interactive website that weaves together these narratives and gives a broader picture of how South Africans interact in legal spaces in a post-apartheid nation. July 2: Whose Constitution is it, anyway?